Used cymbals are a great option for the drummer who is looking for an affordable selection of cymbals that will have high quality playability and sound right away. Cymbals can often take lots of time to break in and sound the way they were intended to. There is truly no substitute for time when it comes to the sound of a cymbal since they need time and use in order to mature and get broken in. 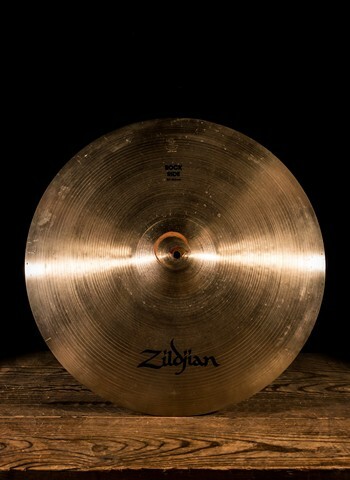 Buying used gives the option to purchase cymbals that are better broken in and more matured so you can obtain that classic sound you are hoping for right away. At N Stuff Music we have a consistently well-stocked inventory of used cymbals with a range of style, brand, and type. Looking for a ride cymbal that you can play right away and it'll sound great? If so, check out our used selection of cymbals for a quality ride and you will not be disappointed. At N Stuff Music we thoroughly test all cymbals that enter our used department to be sure that they are at full capacity to provide value to future customers. 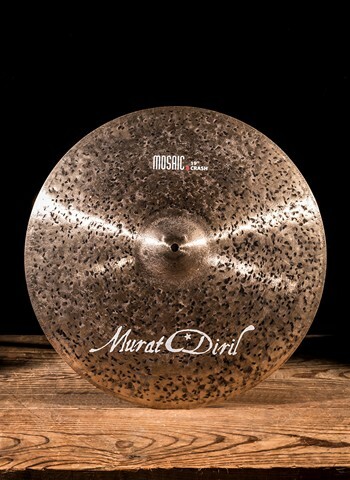 Among our used cymbal inventory you will find that we continually strive to carry a variety of different brands that have included the likes of Paiste, Sabian, Zildjian, Dream, and countless others. So you can be sure your shopping for quality amongst that brands that arrive at our used department. Whether you're looking for a used crash, ride, hi-hat, splash, or practically any type of cymbal we do our best to keep our used department consistently stocked with a variety of different cymbals. We welcome customers to demo any of our used cymbals to help them figure out which contain the best sound for their musical needs. Are you a beginner or have a child looking for their first drum set? We often recommend buying used as an option to beginners because it is a much more affordable option than buying brand new, and at N Stuff Music our used department is filled with quality products so there is no compromise for the affordability of our inventory. Also don't forget, we offer drum lessons! Our lesson programs is one of the biggest and most reputable in the area, so if you are looking to get signed up don't hesitate, our teachers are industry professionals who've gigged with the best. For a great selection in used cymbals and other used drum inventory N Stuff Music is the place to be. Started in 2004 by our very own Steve Jackson, the N Stuff Music used department has been a go to location since then for musicians to buy and sell used gear. No one has a selection or customer service like we do!